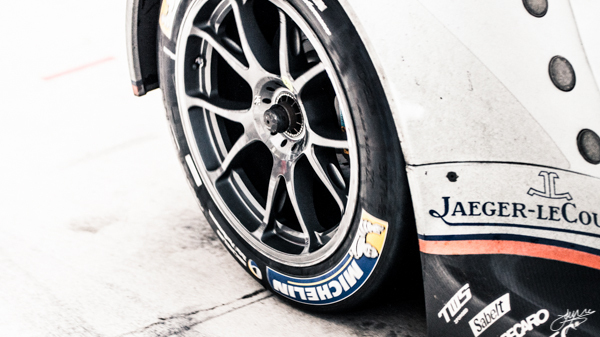 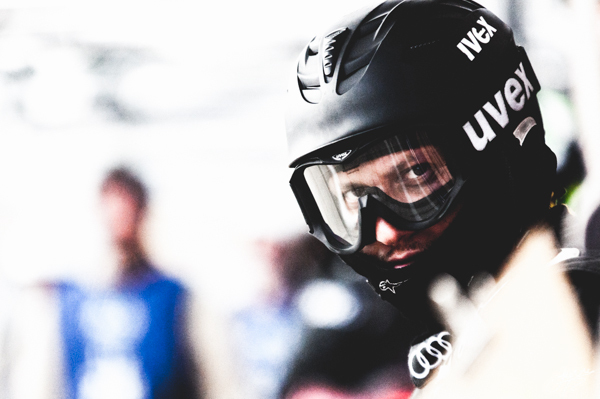 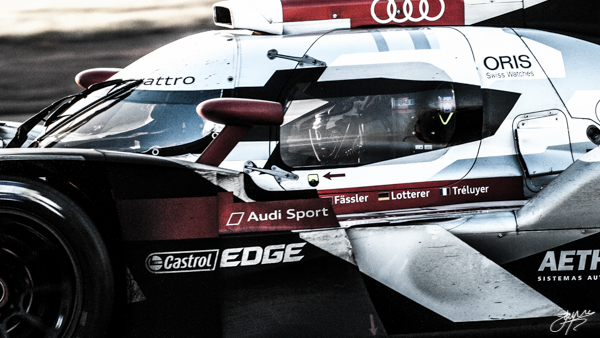 sports | Behind the Lens - Form&Function. 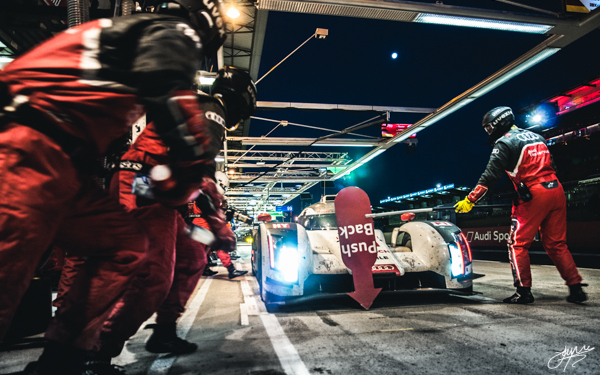 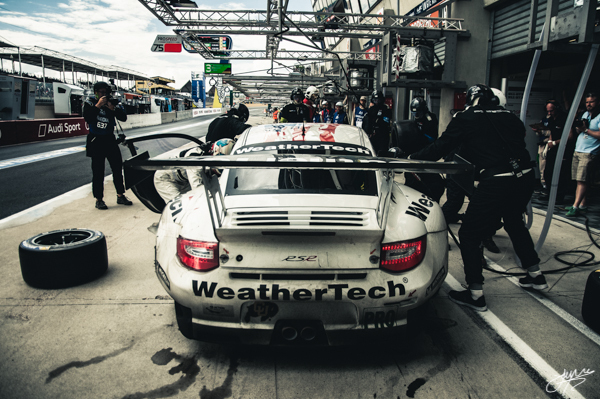 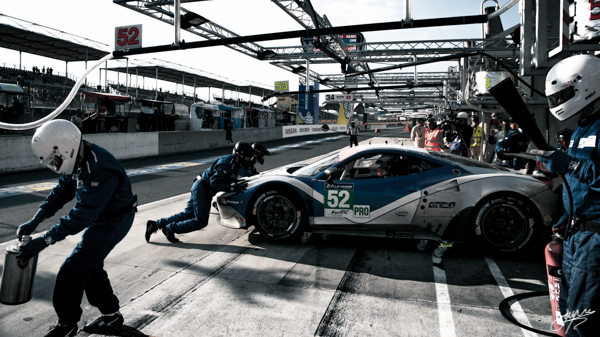 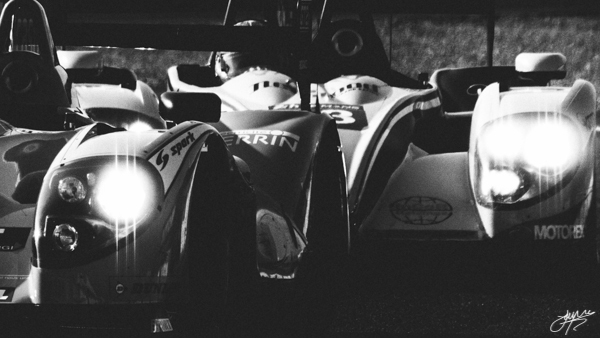 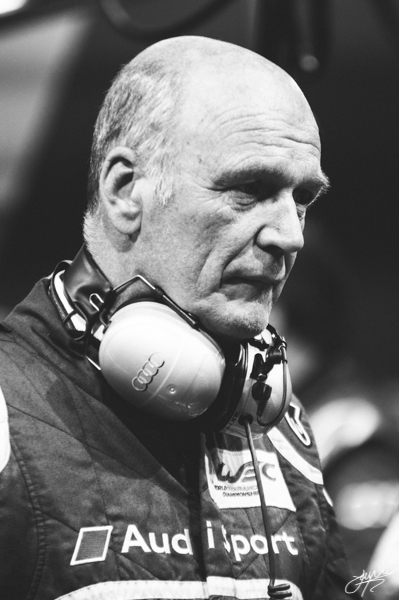 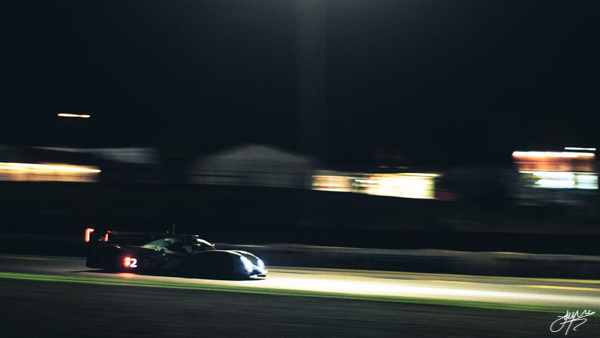 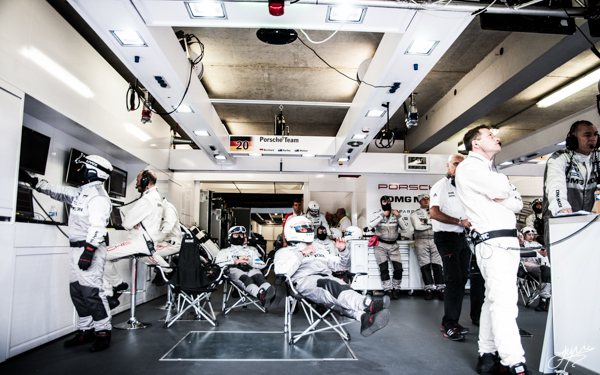 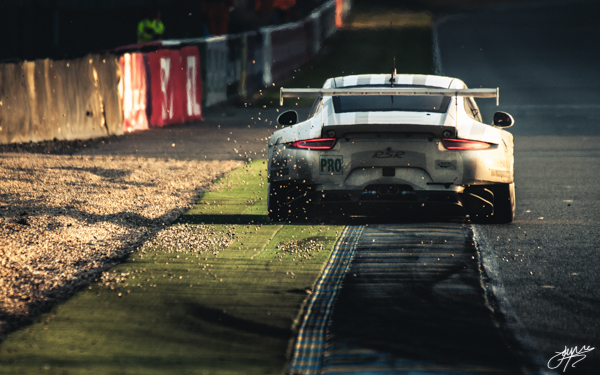 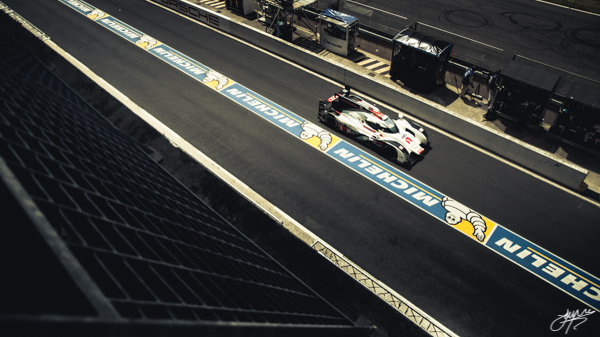 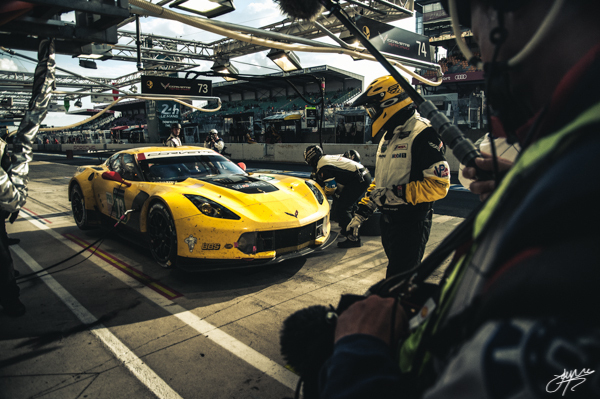 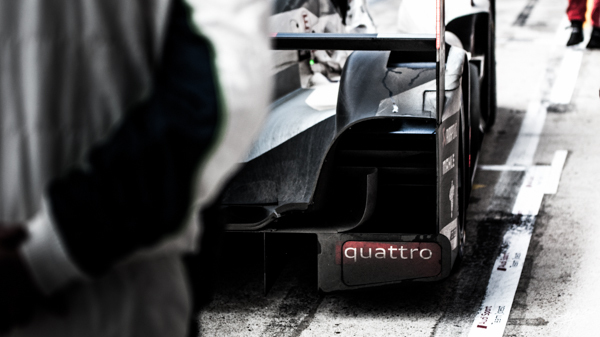 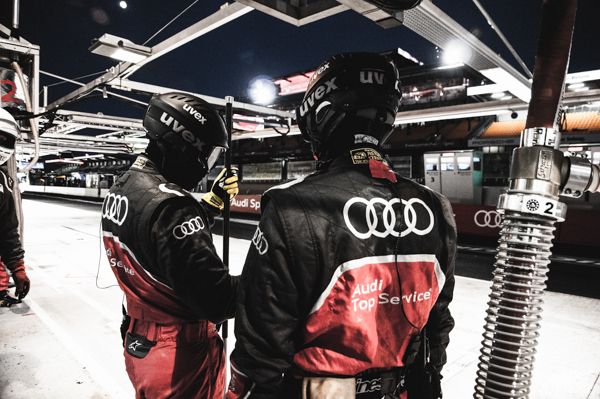 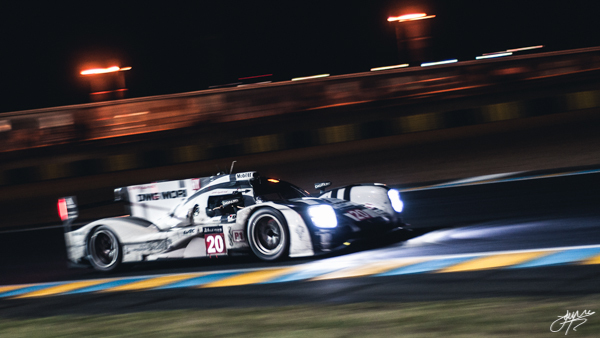 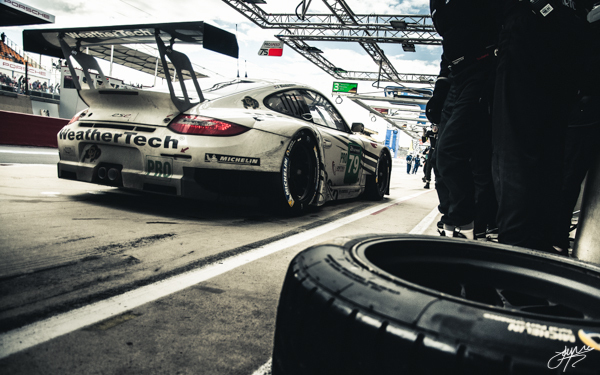 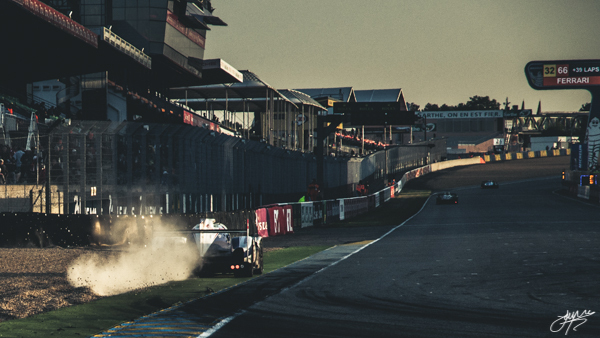 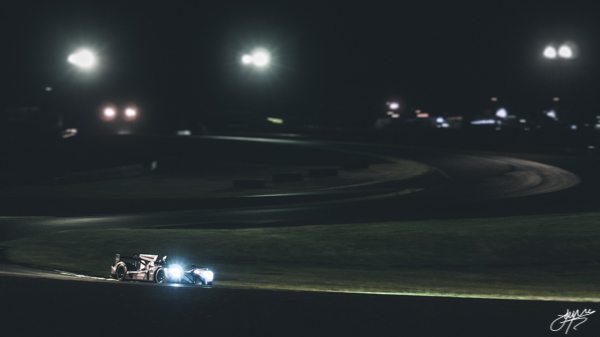 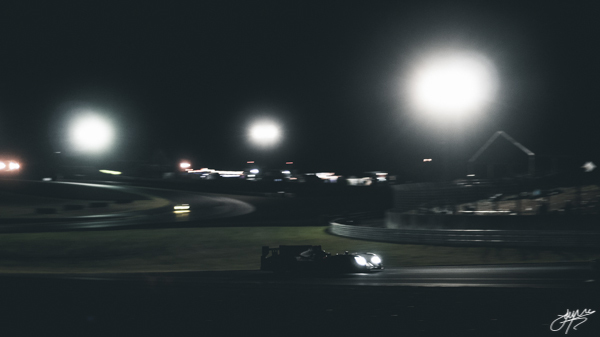 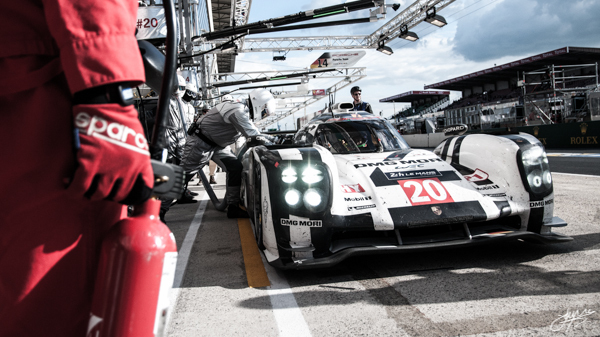 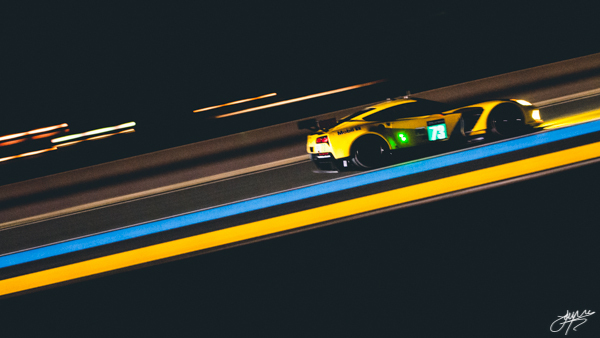 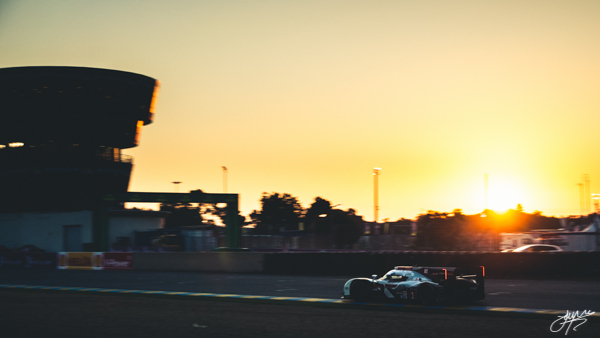 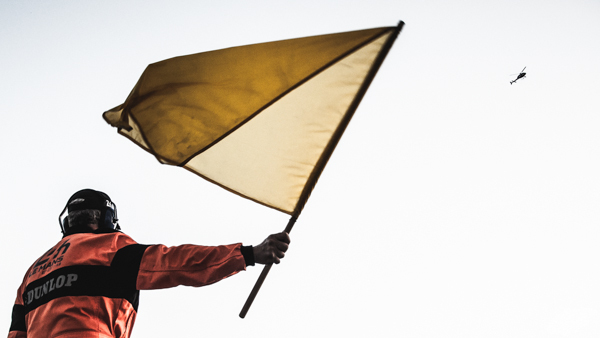 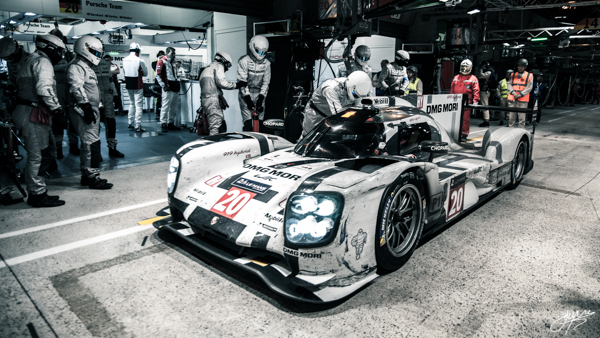 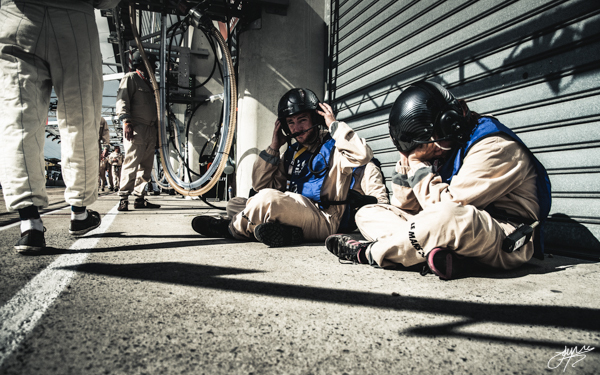 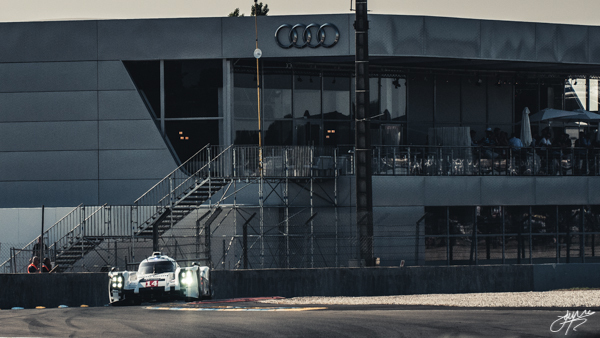 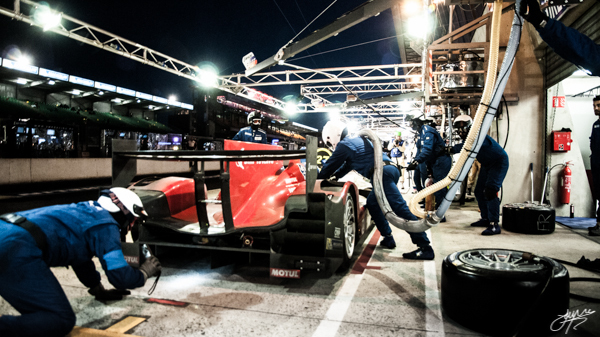 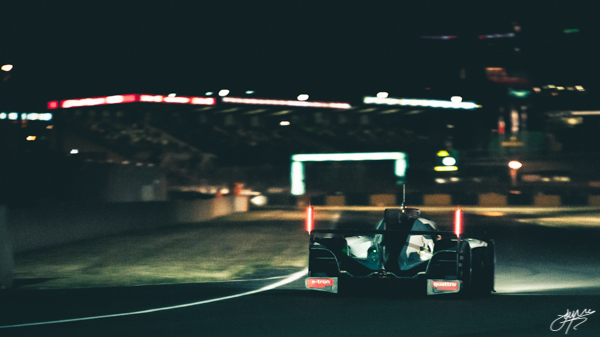 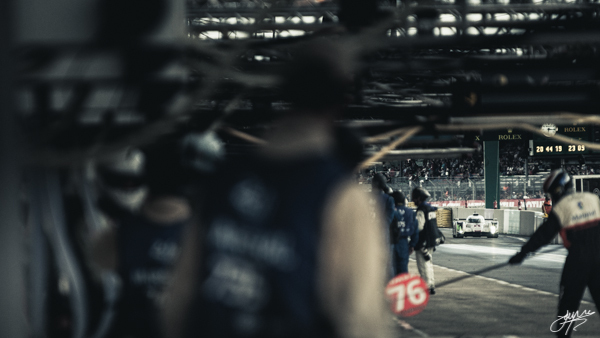 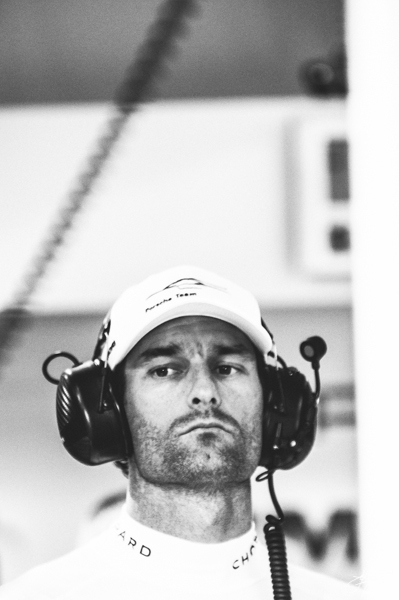 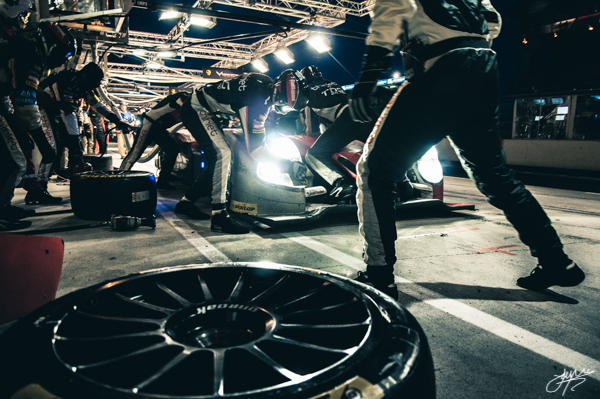 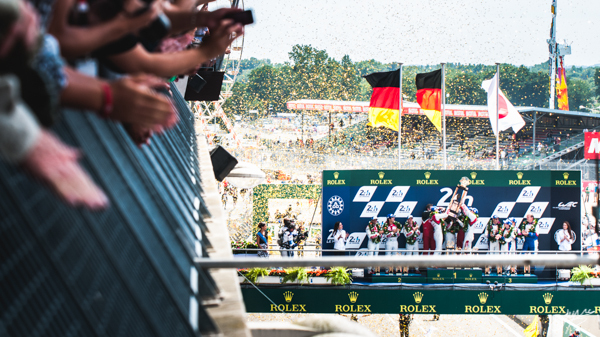 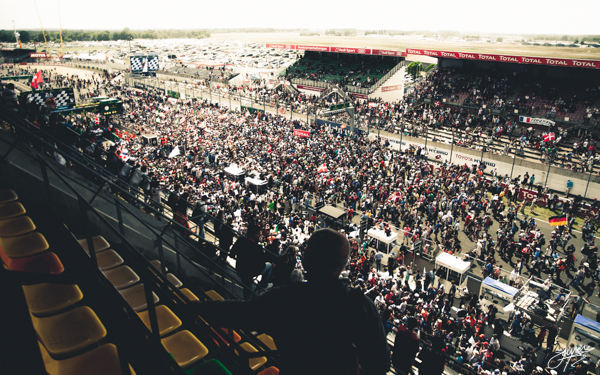 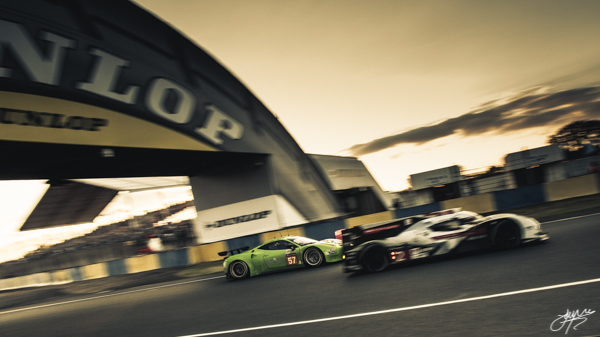 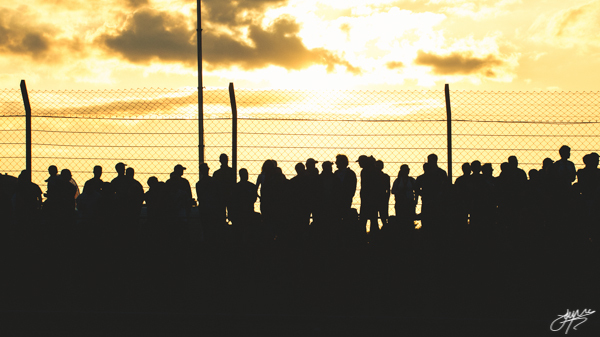 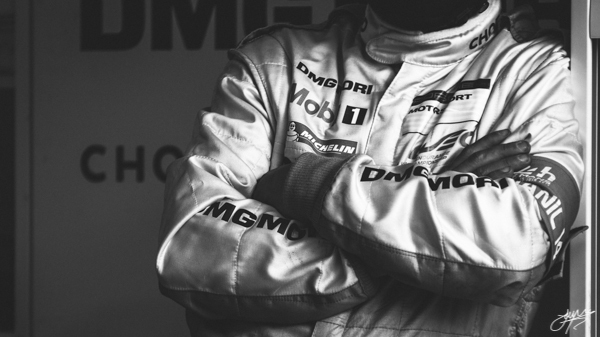 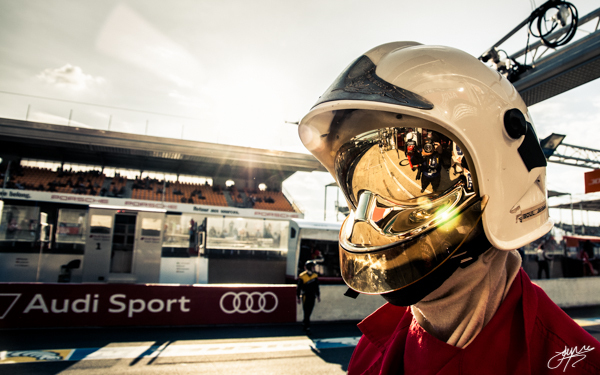 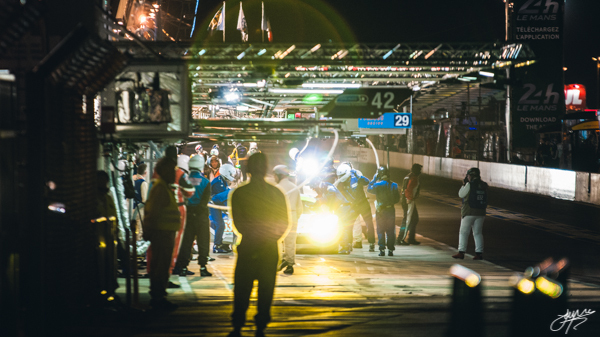 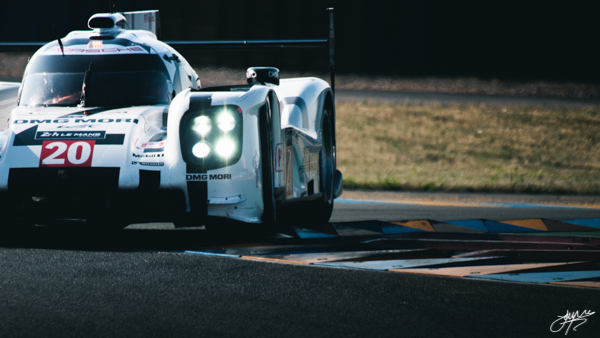 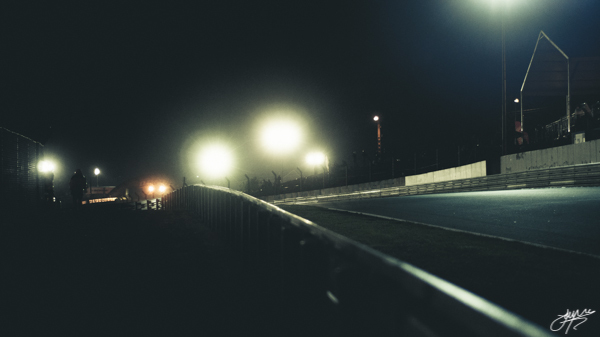 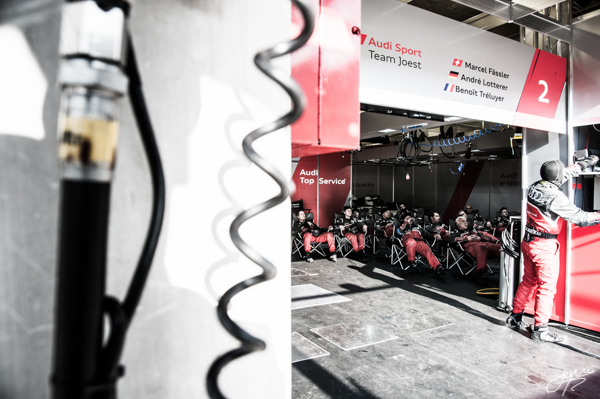 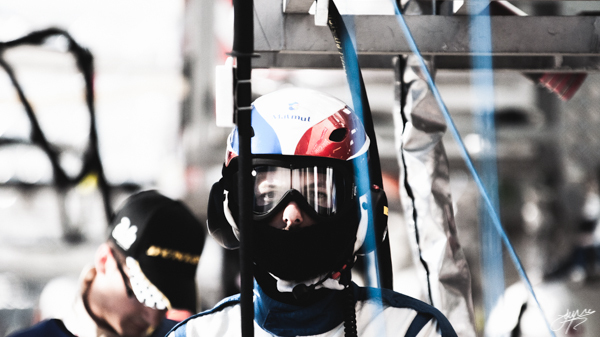 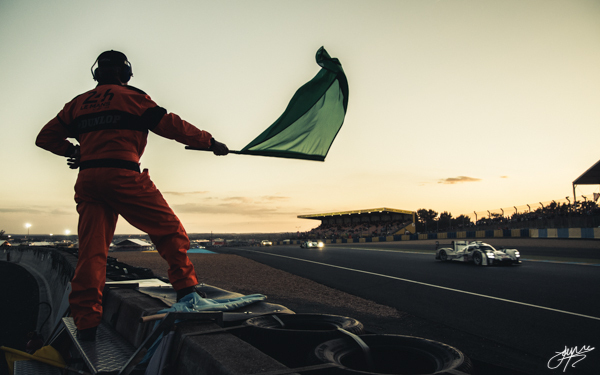 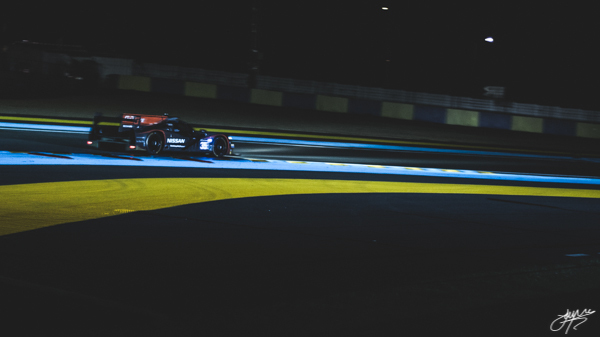 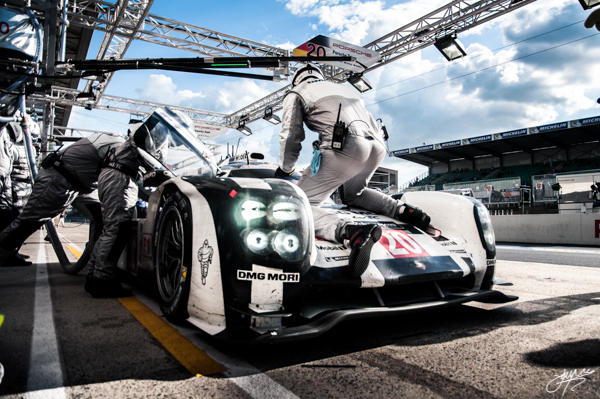 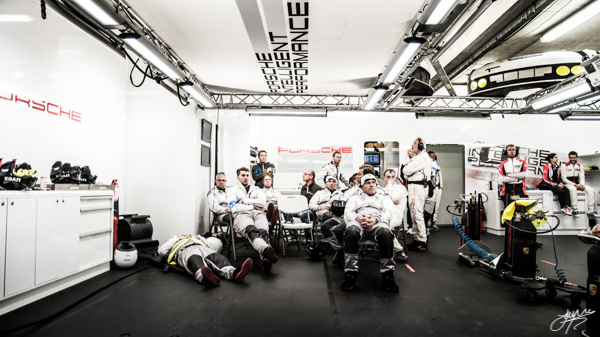 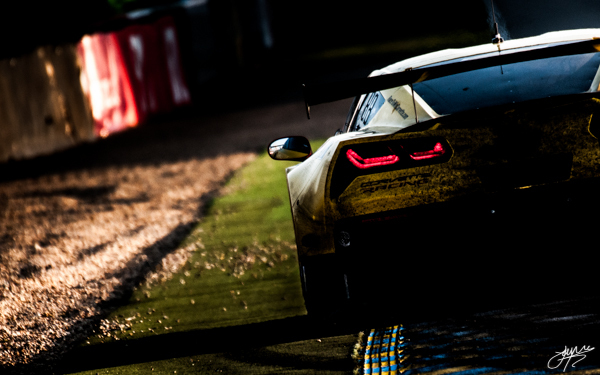 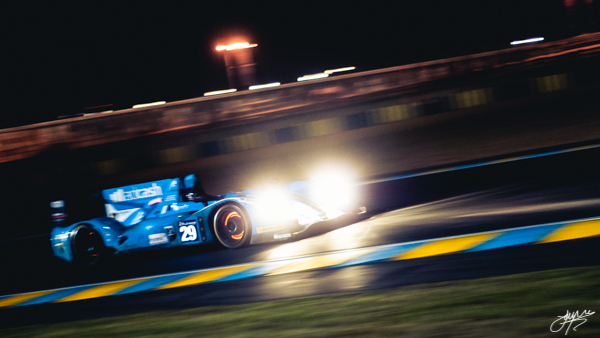 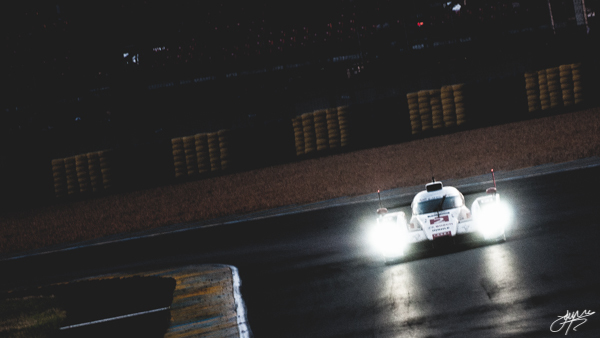 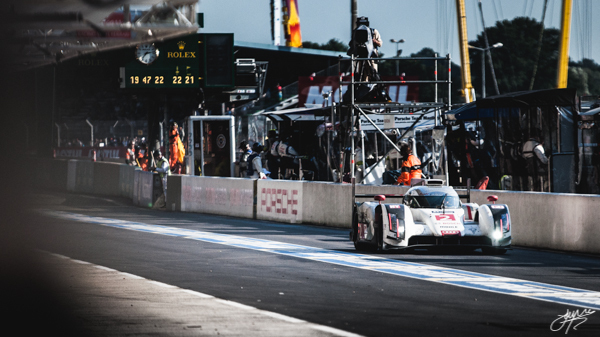 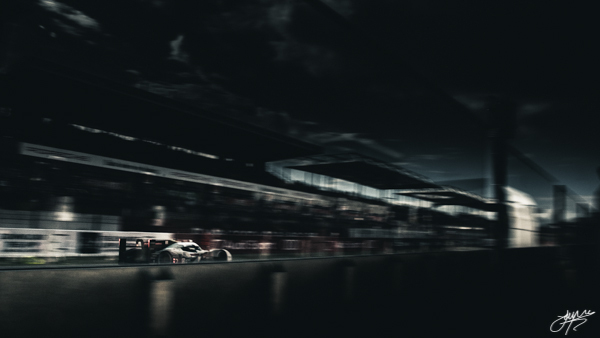 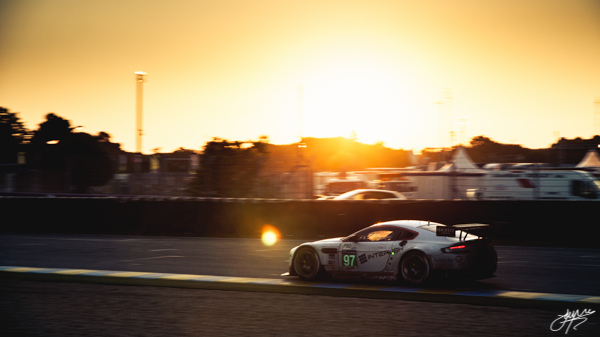 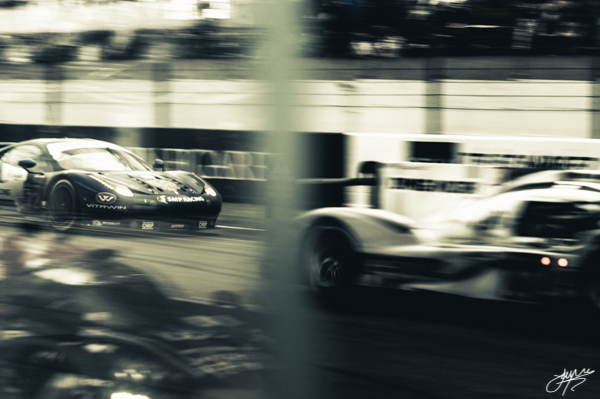 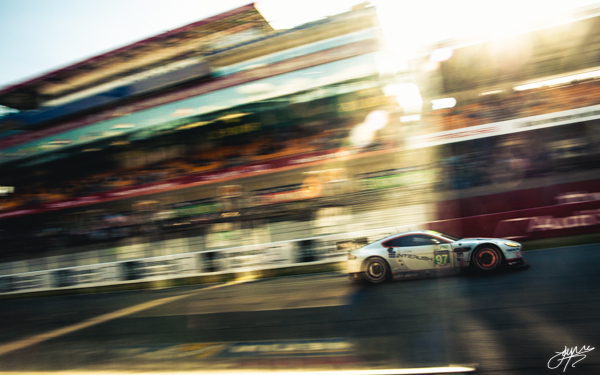 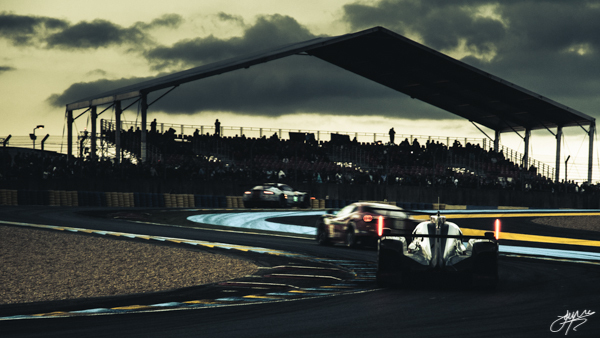 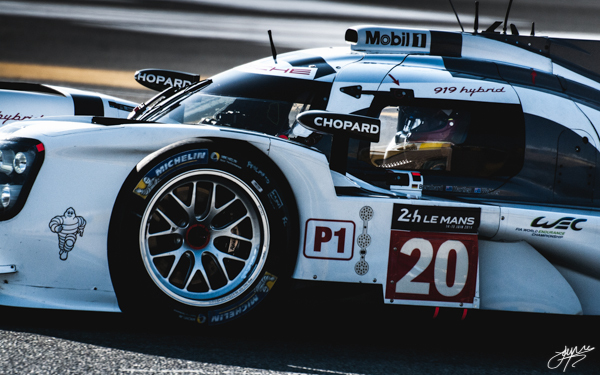 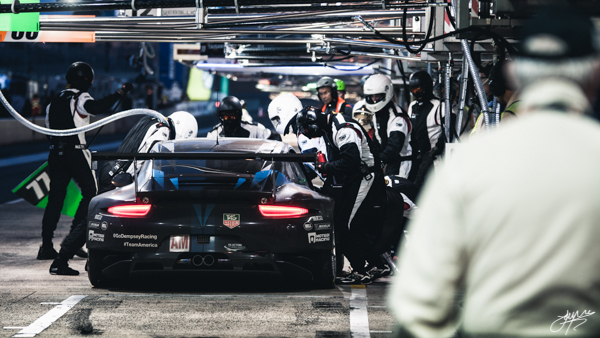 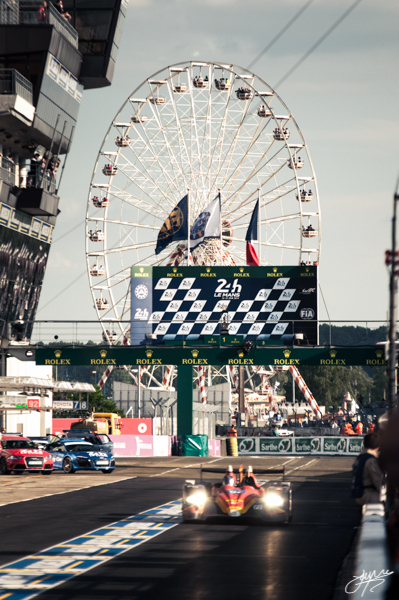 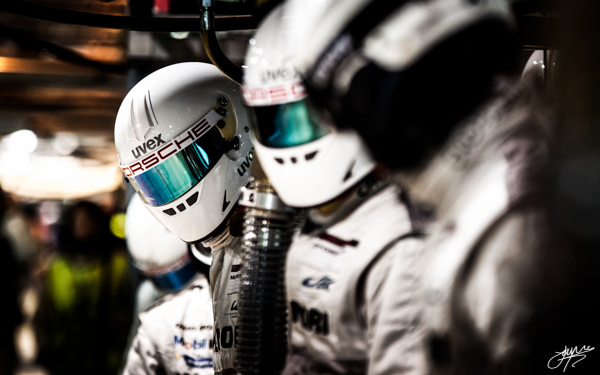 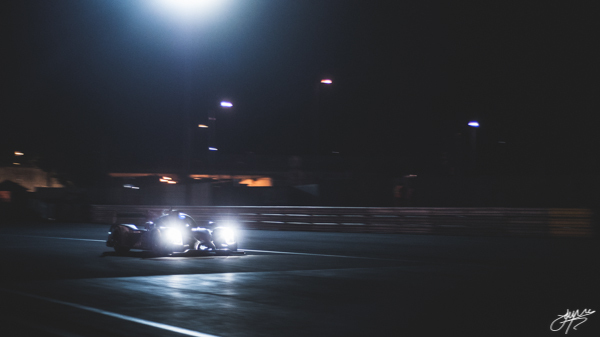 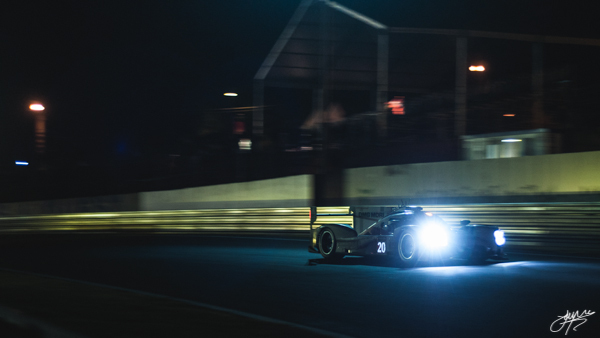 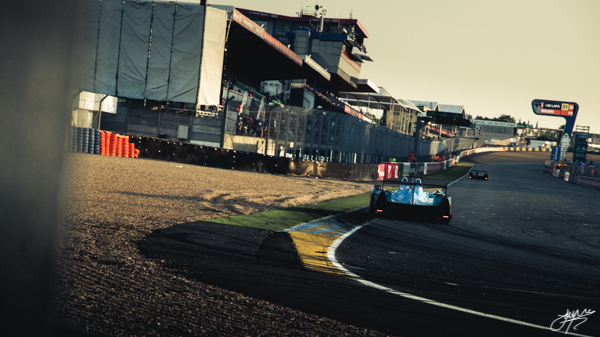 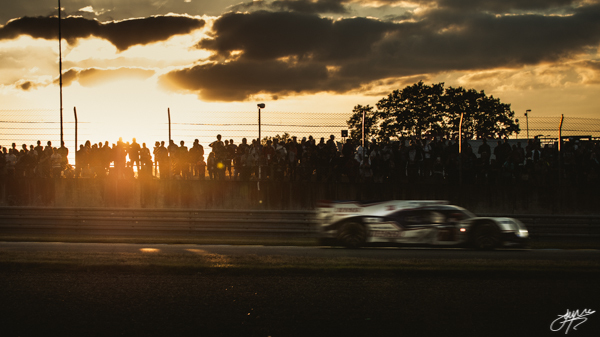 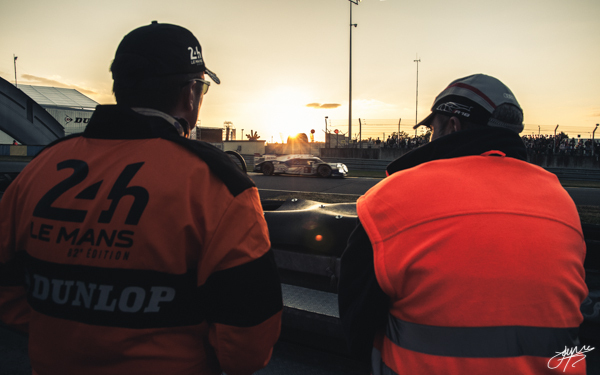 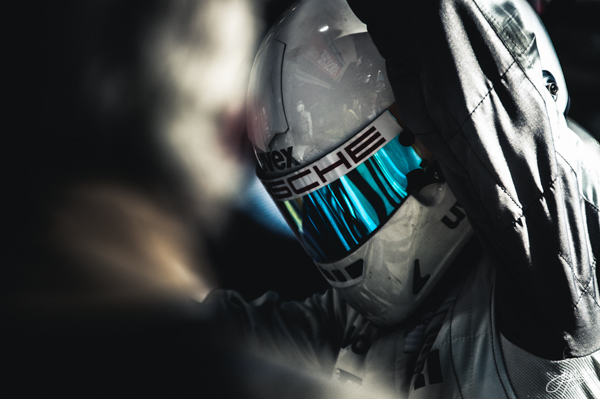 The 24Hrs of Le Mans. 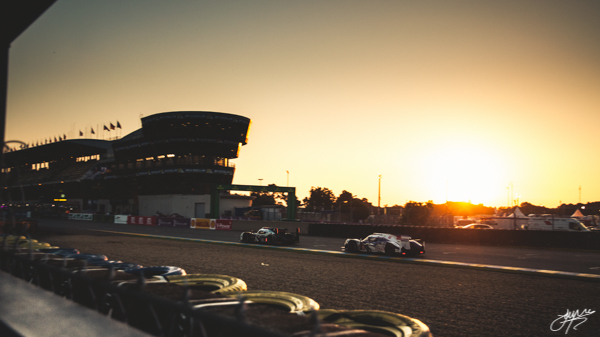 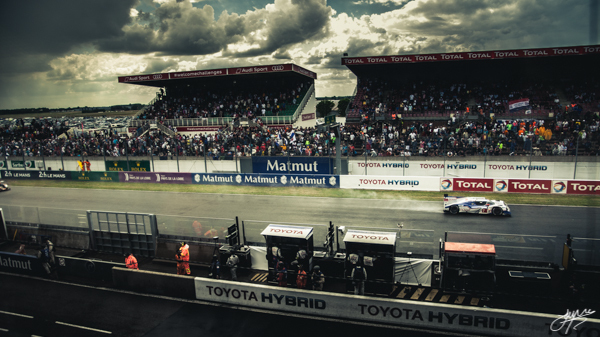 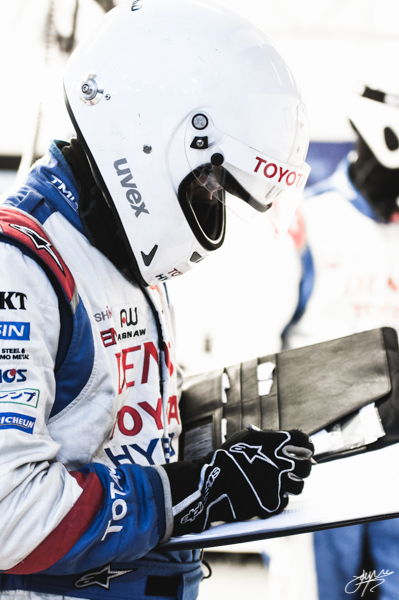 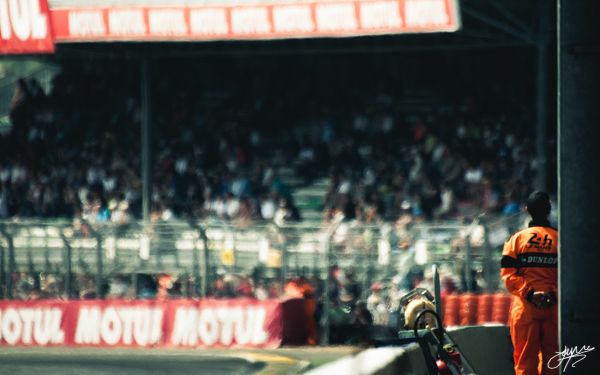 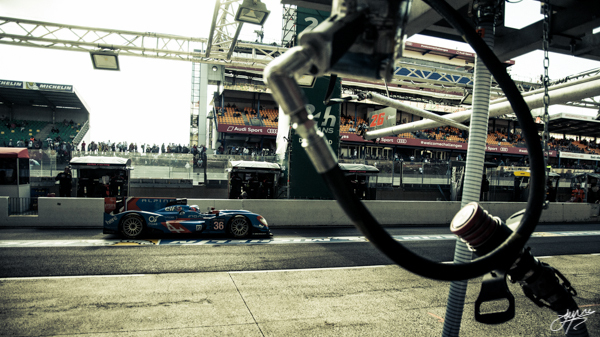 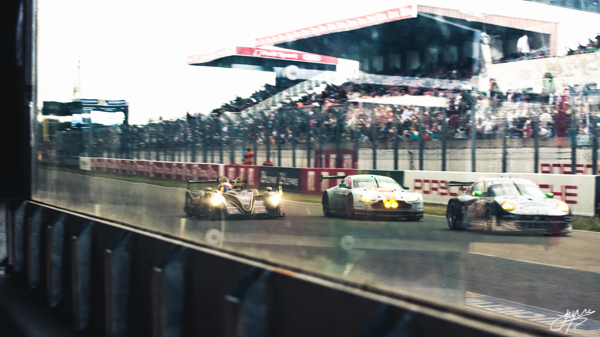 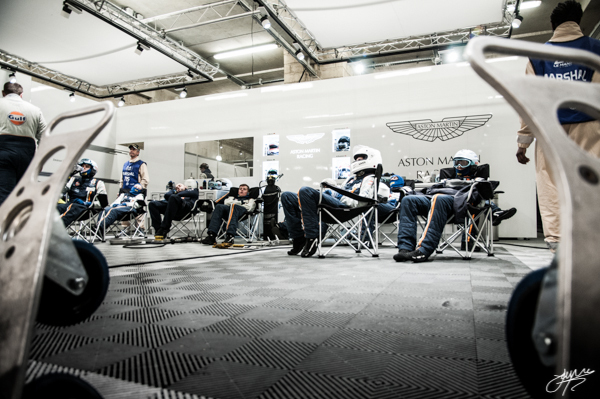 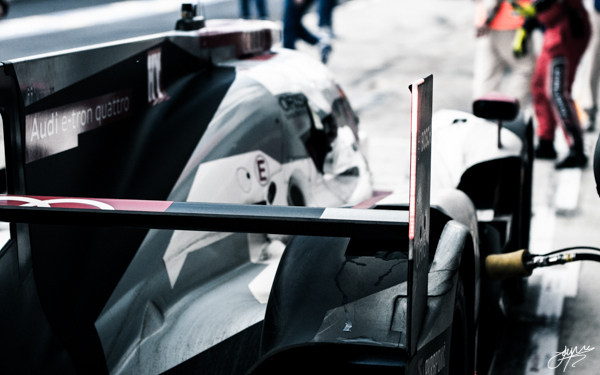 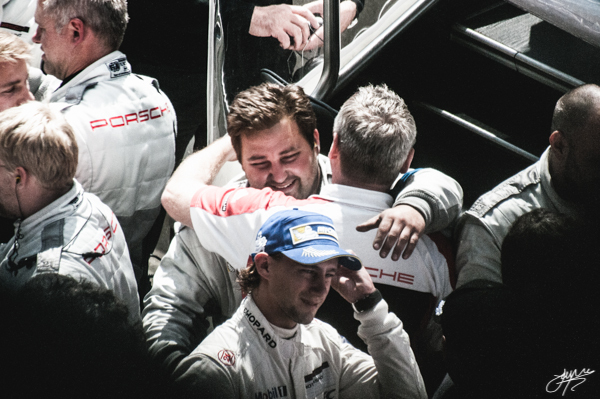 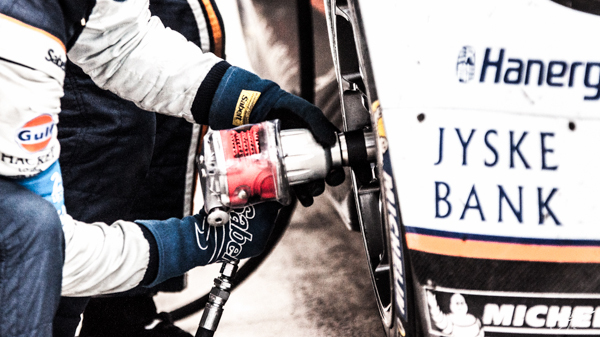 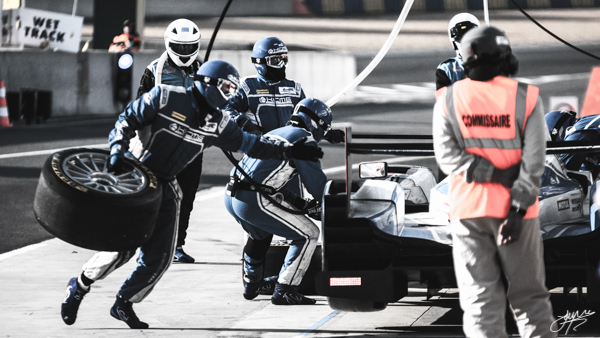 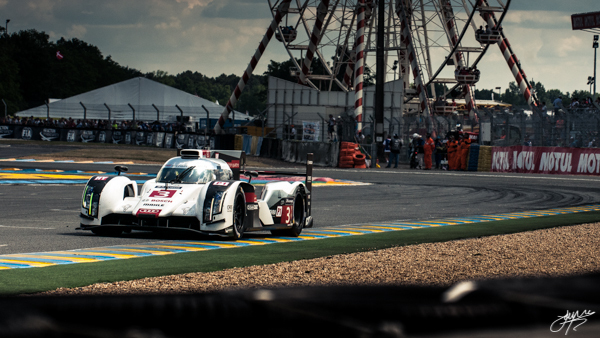 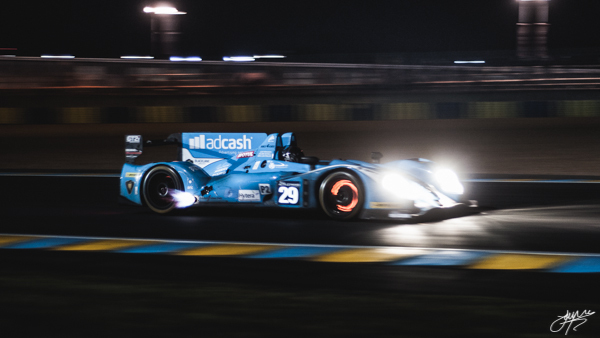 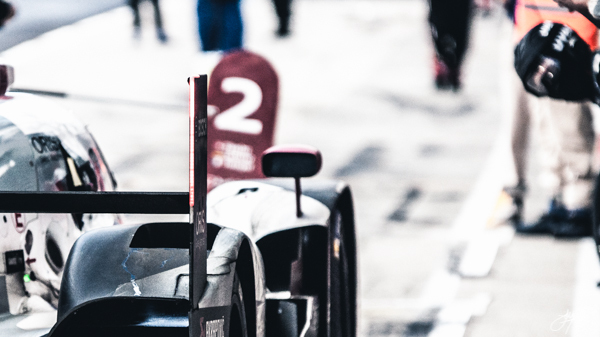 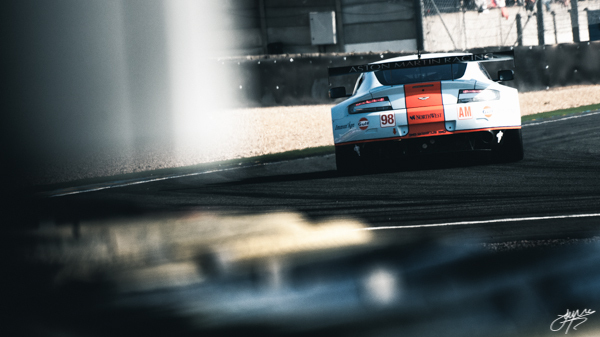 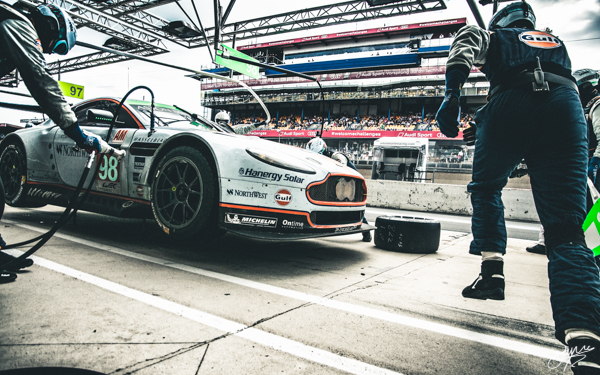 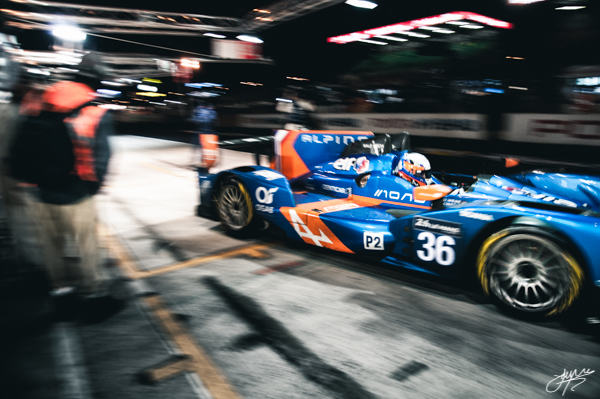 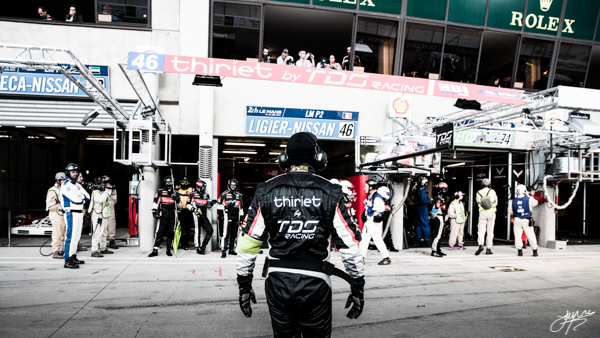 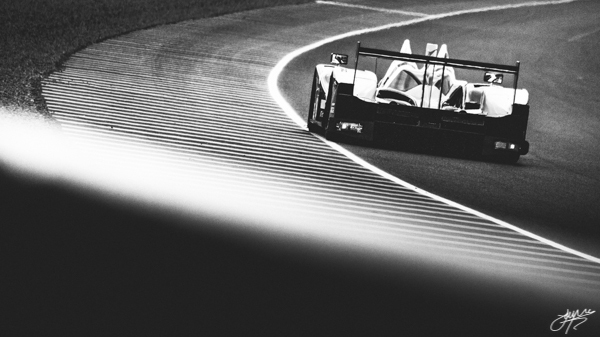 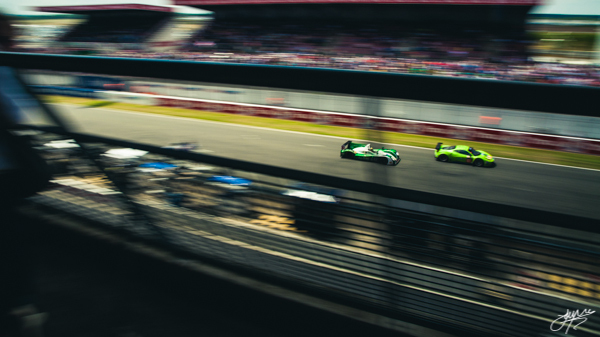 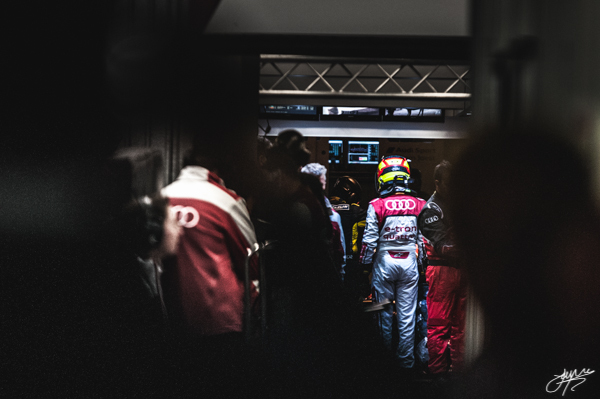 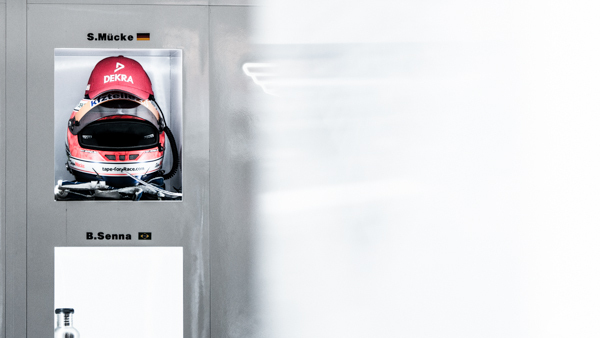 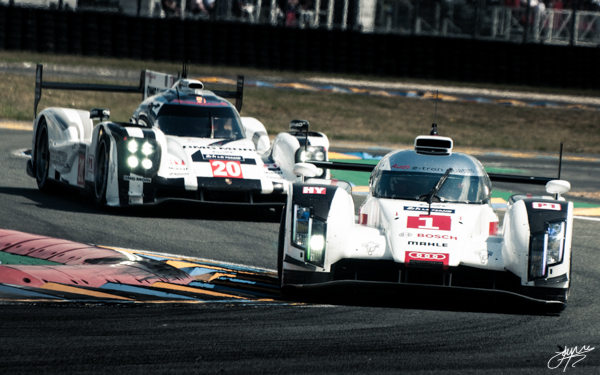 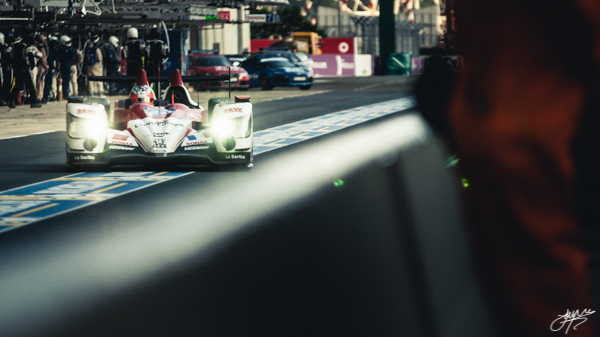 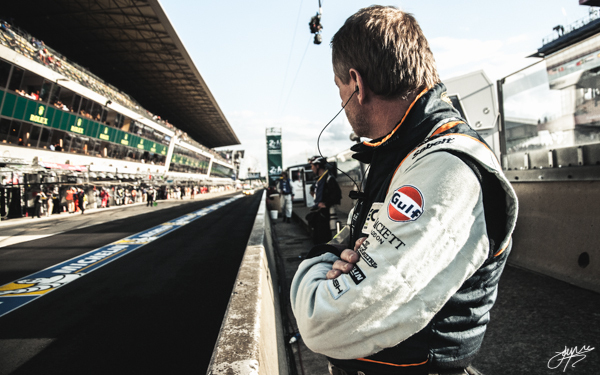 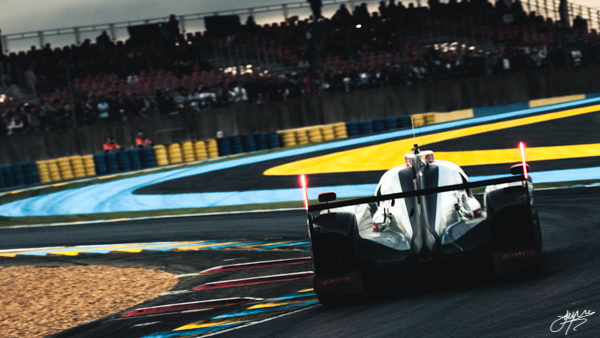 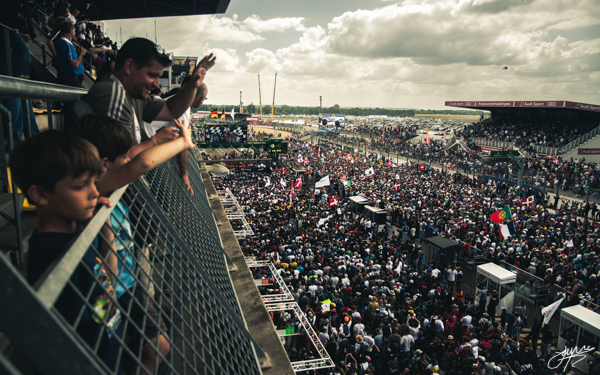 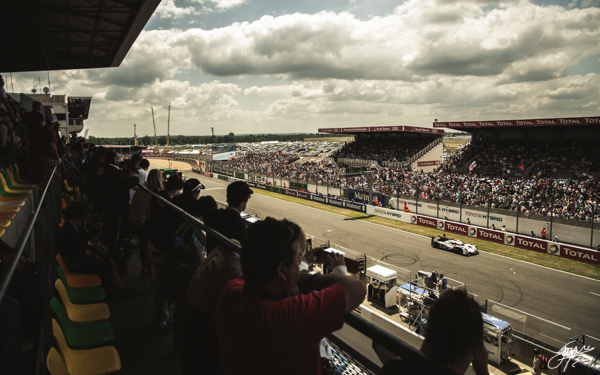 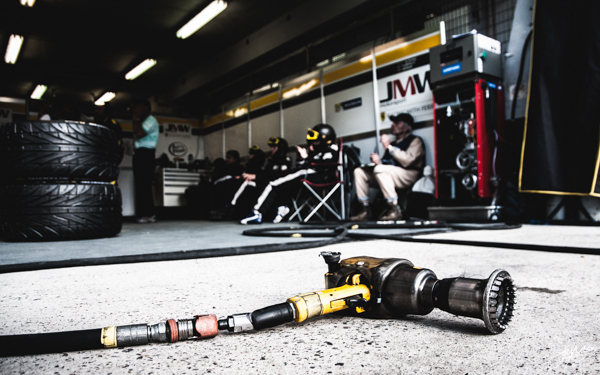 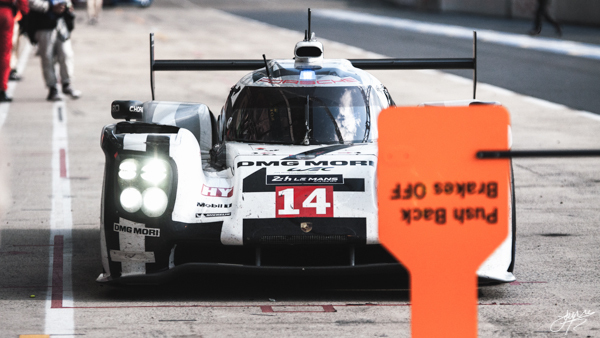 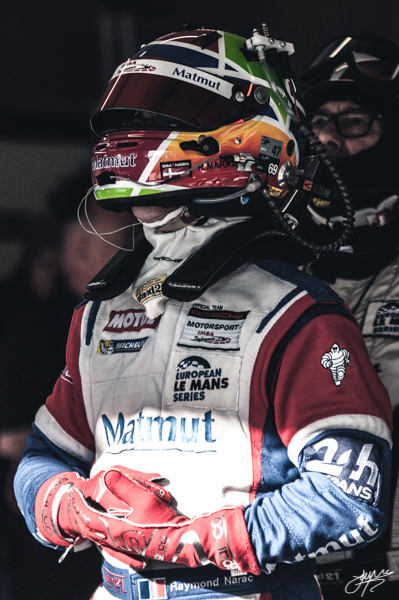 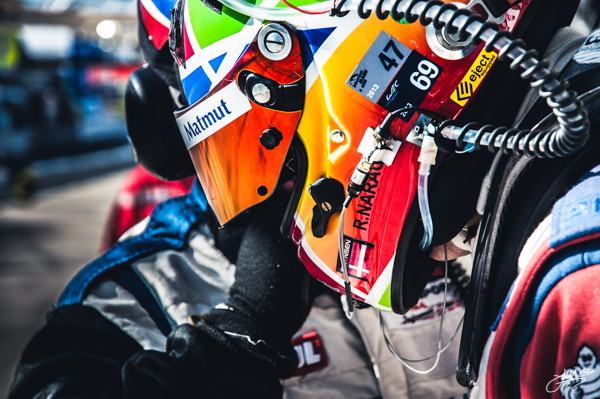 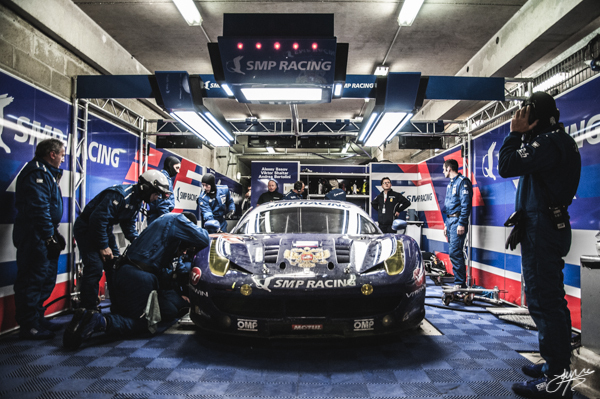 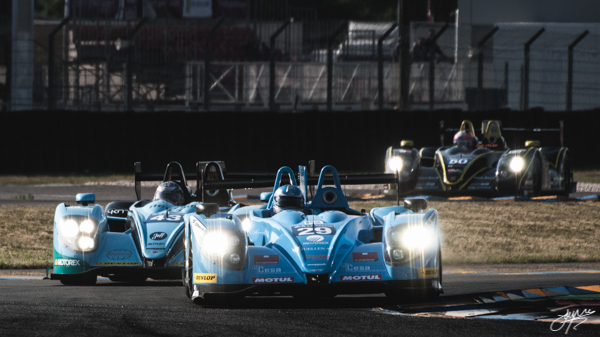 Another small snapshot of the Le Mans experience.